12oz. For use in 2-and 4-cycle gas or diesel engines, including Lawn Mowers, Chainsaws, Stationary Engines, Motorcycles, Marine Engines, Generators, Pumps, Garden Tractors, String Trimmers and more. 4-CYCLE: Fuel - add 2oz per gal of fuel. Oil - add 2oz per qt of engine oil. 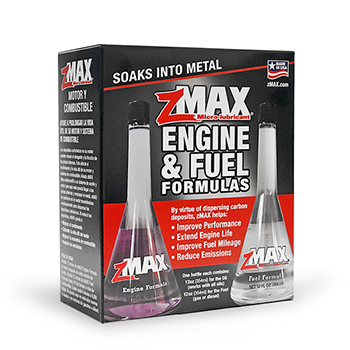 2-CYCLE: Mix fuel and oil to manufacturer's recommendations, then add 1oz per gal of fuel/oil mixture. For best results, use every six months or at the beginning and end of usage season. From P. Cimoli of Louisville, Kentucky on 5/1/2018 . 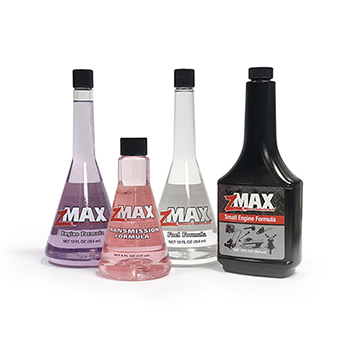 I have used zMAX in my cars for years. This note is not about my cars, it is about my lawn mower. 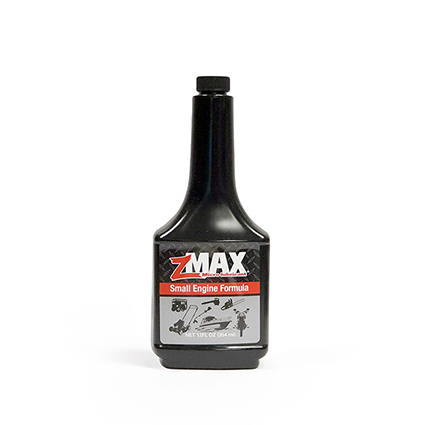 I was having trouble starting my lawn mower for a few months so I thought let's see what this zMAX product does. I put a few ounces in the oil and the fuel and pulled the start handle, started immediately. So now I put a few ounces in when I add fuel and have had no problems starting my old lawn mower. It has started on one pull for over 1.5 years now and counting.